Craig’s background and how he became involved in the early stage tech community. 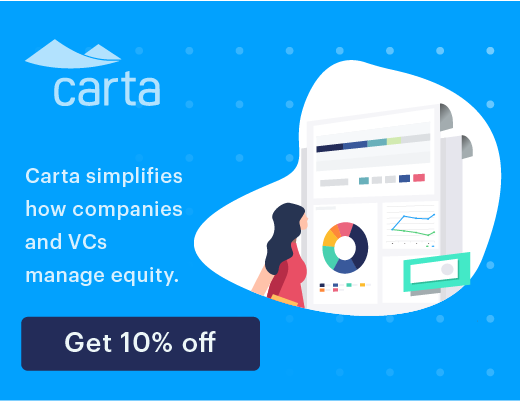 You’ve spent a lot of time looking at how companies make this difficult transition from the scrappy, do-it-all world of “Entrepreneurial Selling” to a “Professional Selling” organization. Talk to us about what you’ve observed and how companies struggle in this transition. When is the right time to transition from ‘guerilla selling’ to a more organized, professional process? When we had Tae Hee Nahm on the program he talked about three different types of sales leaders at different stages of a startup. At the beginning it was a Davey Crocket- like character, an independent explorer who will find their own path through the wilderness… then at the growth stage, Braveheart character- someone with that warrior spirit and finally at the scale stage he looks for the Dwight Eisenhower– someone with political savvy to align all the sales folks and move in the right direction… do you agree or disagree and how does your philosophy differ? What do you do when a top performing sales person won’t use the tools, align with the culture or conform to processes. How do you handle it when the product is broken… it’s clear that the offering is lacking and the issue is not with sales. Storytelling… I see founders fail at this often and even I often failed in telling my story when raising Fund I. Where do most people go wrong? What’s the story canvas and how should it best be used? You talk about how folks should think about ‘capturing, distilling, and telling’ the right story at the right time for the right reasons. What’s your advice here? One of the more popular things you teach at Kellogg is called the ‘The Perfect Sales Meeting”. Can you talk to us about how one should think, plan and increase their sales meeting effectiveness? Between sales meetings or when a prospect is slow to make a decision… how does one create urgency and positive momentum toward a decision? Craig outlines the differences between the “wonderful chaos” of Entrepreneurial Selling and the systematic approach of Professional Selling. High performance sales stands on 3 mains pillars, Knowledge, Skill and Discipline. Craig characterizes Entrepreneurial Selling as high in knowledge but often times low in skill and discipline. At Sales Engine they work to translate that knowledge into skill and discipline to develop a repeatable sales process. Craig emphasizes, knowing how to structure a conversation is just as important as knowing what you’re going to say. He shares his process of creating a “Toolkit” that can be applied to build the framework of specific conversations. Craig defines the tools in his “Toolkit” as the specific ways you speak about yourself, or your business during a cold sales conversation. 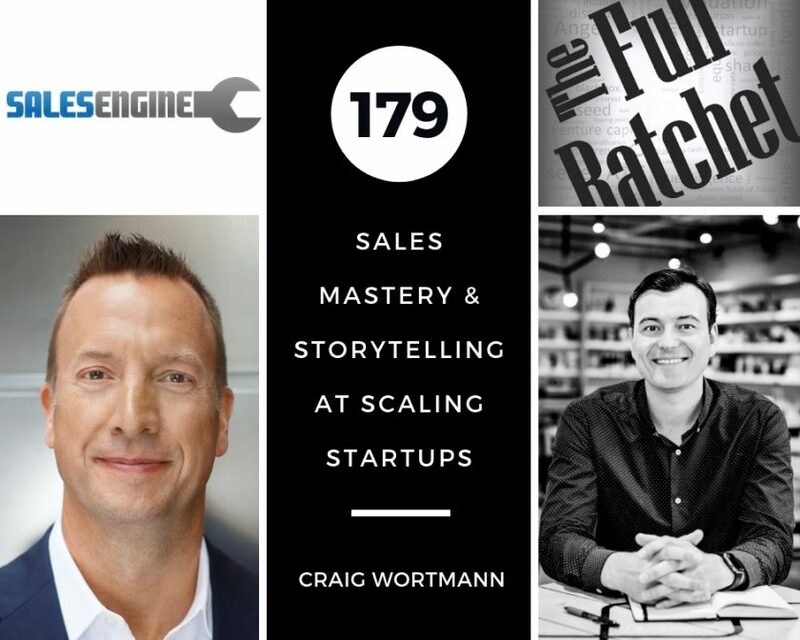 One mistake Craig has made and entrepreneurs frequently make is hiring talented sales people before having a sales process outlined with an understanding of how to apply it. Teaching your sales team how to handle difficult situations through role-play and giving real constructive feedback supports the growth of a strong sales culture. Role play is central to what they advocate at Sales Engine because it strengthens discipline when faced with objections in real life. The “Sales Sprint” is a technique Craig uses that has successfully helped companies rebuild and grow their pipelines. He dives into the methods he uses to keep a team motivated during the intensity of these sprints. In situations where the product is not yet ready to go to market, Craig advises to sell on the service of your team, ask qualifying questions early in the discussion and maintain full transparency about the product and it’s progress. Craig teaches a class at Kellogg called “How to Get People to Not Only Like You but Love you” that highlights the idea of selling yourself and building trust as a way to draw people to your product. He applies this methodology specifically to companies trying to sell a product that is not yet created. High performing salespeople are great story tellers but often don’t have enough of stories. 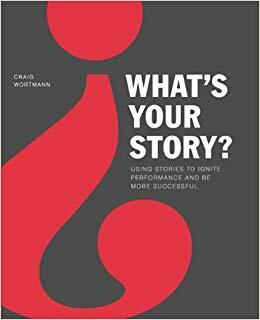 Craig shares how he collects stories with a 3 step process, that allows him to apply specific stories in situations where they are most effective. The Story Canvas is a tool Craig developed that guides you in creating the architecture and emotional arch within the story. Another tool Craig has developed is The Story Matrix, a spreadsheet that allows you to organize your stories by the situations in which they are appropriate and will be most effective. The 7 disciplines needed for The Perfect Sales Meeting are being clear on the 3 main points of the meeting, “the purpose benefit check”, endorsements, pivot, closing effectively, ending early and following your shot. Craig goes into detail about each of these disciplines and why they are important. Craig states that stories are raw power and influence because of they’re ability to touch the emotions.